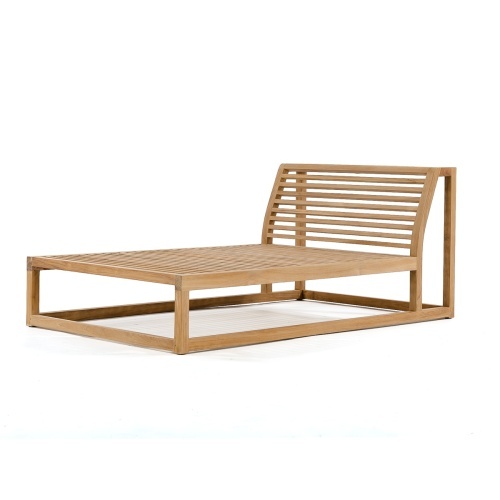 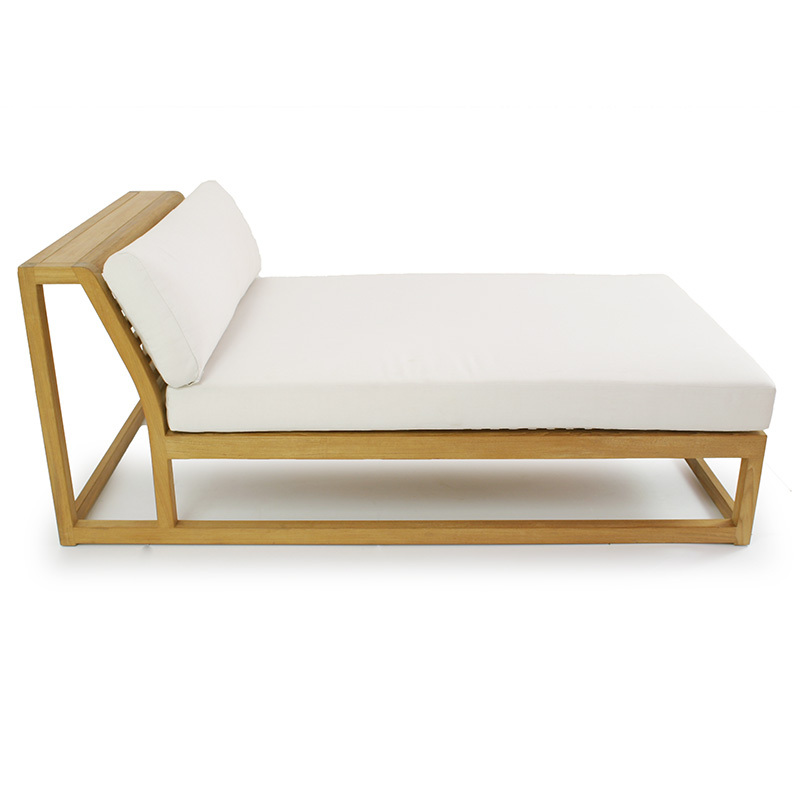 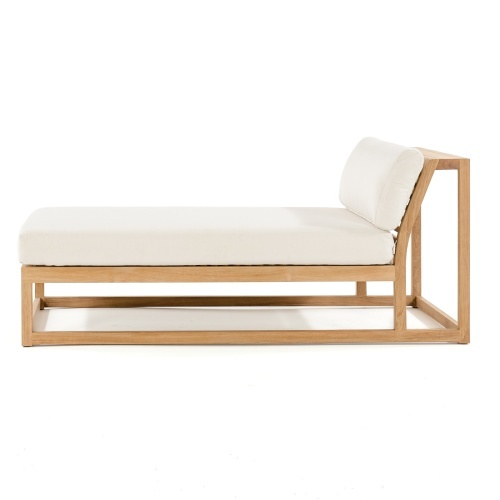 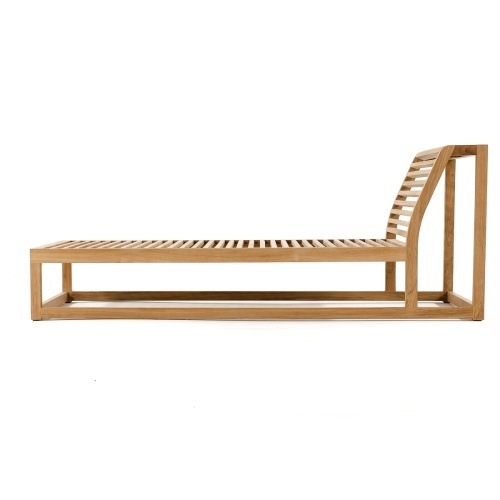 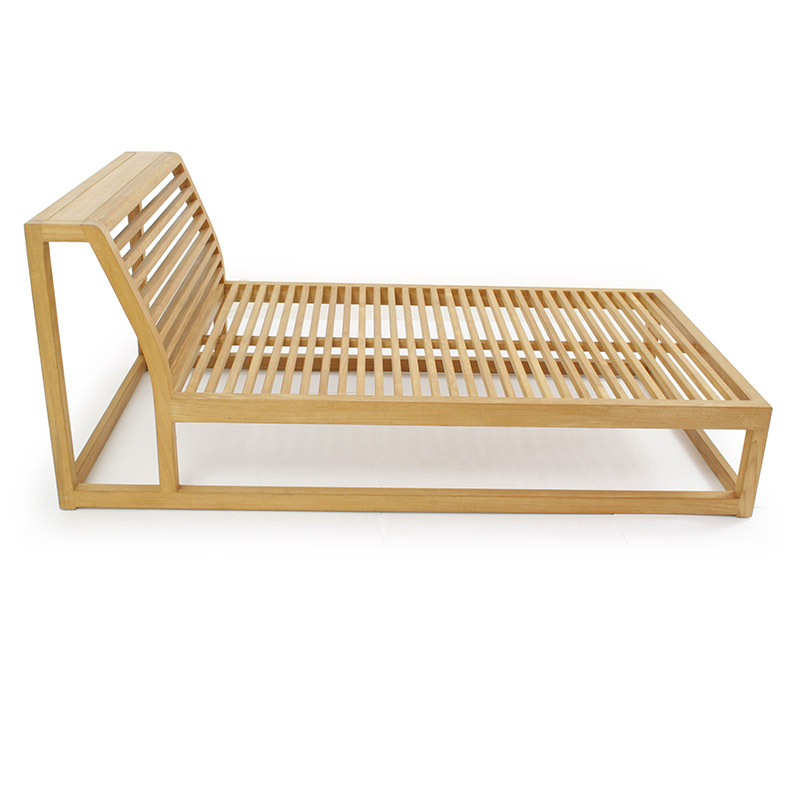 The Maya Teak Chaise Daybed can be used alone as a lounger or can be combined with other pieces from the Maya Collection. 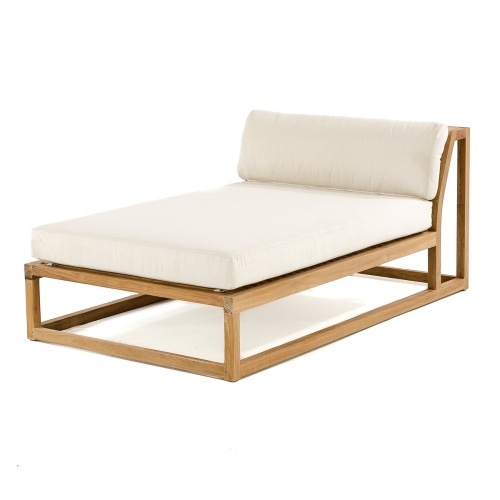 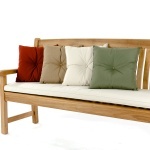 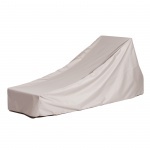 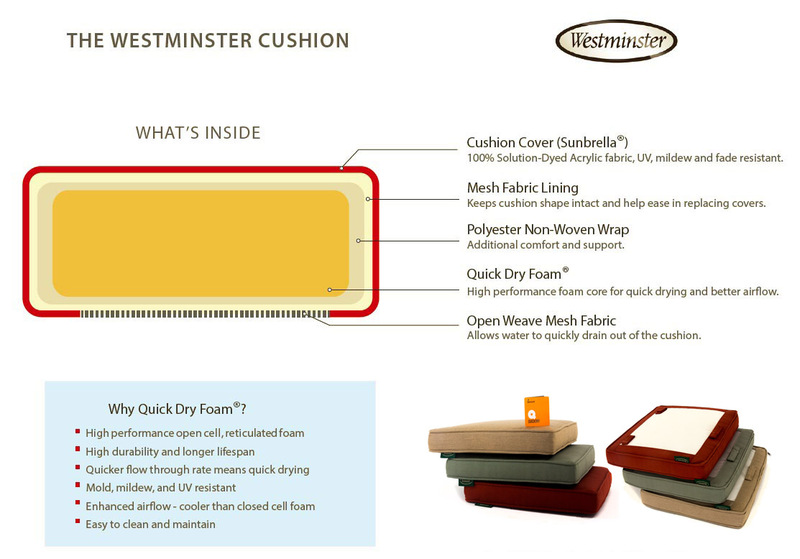 Plush cushions sit atop a minimal but extremely sturdy teak frame, giving the daybed the impression of lightness. 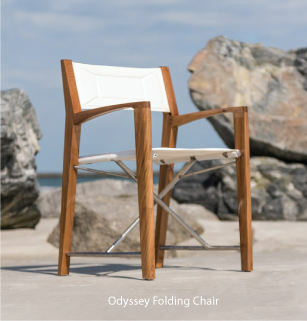 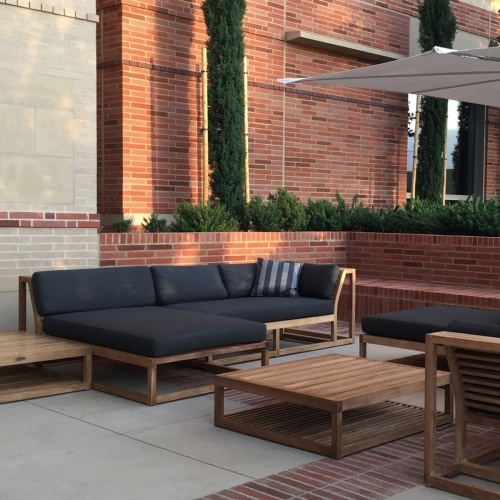 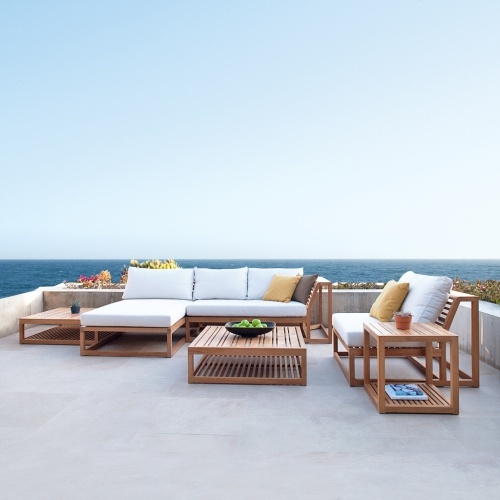 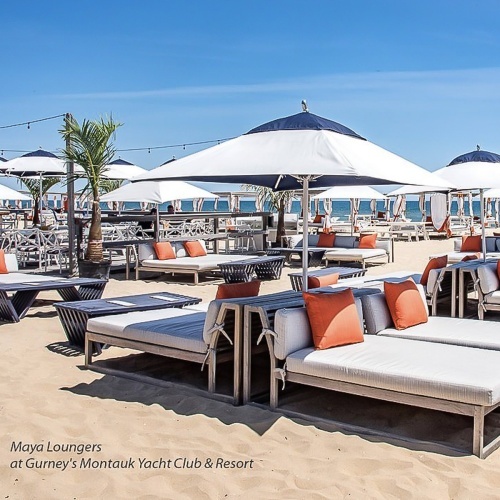 The Maya Collection is a modular seating system for both outdoor and indoor environments. 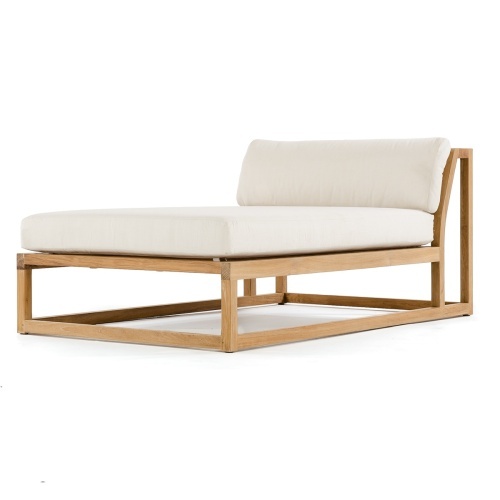 Composed of a corner, sectional, slipper, daybed and ottoman, the pieces can be configured in multiple arrangements, allowing for endless possibilities of composition and dimension.